Our charity for 2018 has been The Connection at St Martin-in-the-Fields, a homelessness charity located next to St Martin-in-the-Fields church in Trafalgar Square. Alongside our Trekfest fundraising efforts earlier this year, we’ve been raising funds through various head office activities, from cake bakes to sweepstakes. Having raised nearly £500, it was decided to put the money towards ‘Moving In Packs’ for tenants at the charities 16-bed supported housing project in Clapham, St Martin’s House. This hostel is specifically for former rough sleepers with complex needs such as mental health, substance misuse or physical health problems. 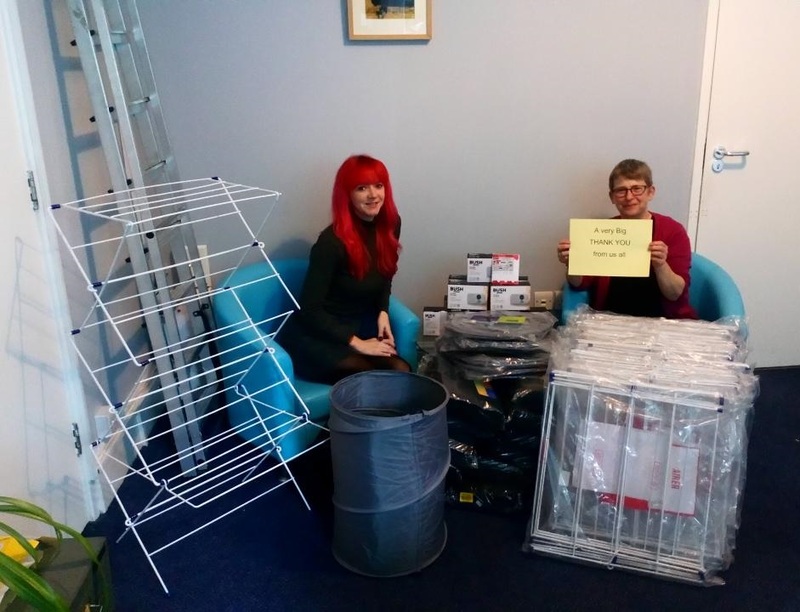 We purchased 12 radios, 12 laundry baskets, 12 clothes horses and 24 towels for the packs, together with a £50 voucher which the hostel can put to use for any specific items required by tenants. They were truly grateful for the donation and we will continue to support The Connection into 2019. Starting later this month, our staff will also be volunteering at a weekly lunch service at their Trafalgar Square centre.